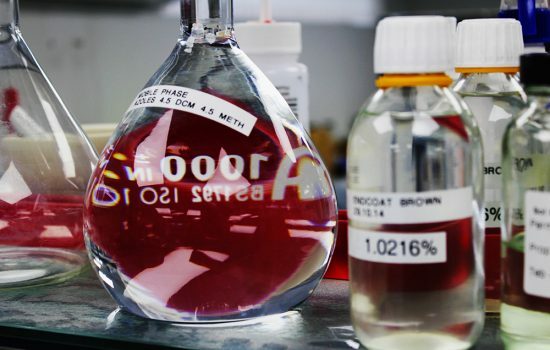 Our clients come to Rutpen when they want to develop a new product, find a new source for an existing product or to solve their chemical-related problem. 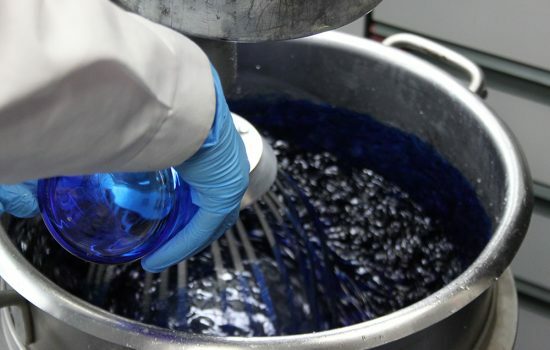 We offer toll blending services to produce the formulations that you have supplied, or our skilled technical team can develop or improve the chemistry to produce what you need. It is all managed with total confidentiality for your complete peace of mind. A key aspect of our service is the ability to be flexible and responsive to your needs. We have expert technical support to back up our experienced manufacturing team. This allows us to consider your chemical formulations, lab trials, chemical mixing and blending, and pilot runs through to full production. To ensure that there is no conflict of interests with all our customers, Rutpen offers a high level of confidentiality to customers. Trading over 45 years, Rutpen has built a reputation for confidentiality as well as service, quality and cost.